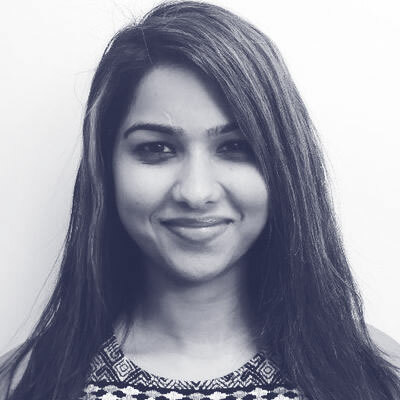 Reshmi Krishna is a Platform Architect with Pivotal. She works with Cloud Foundry and helps customers transform the way they build software. Prior to working at Pivotal, Reshmi was a software engineer with investment banks and start ups on Wall Street. She has extensive experience of building low latency trading systems. Reshmi lives in New York. She likes supporting various conferences and causes for diversity. She's a part of Women in Tech, Society of Women Engineers and participates in Grace Hopper Conference for Women.